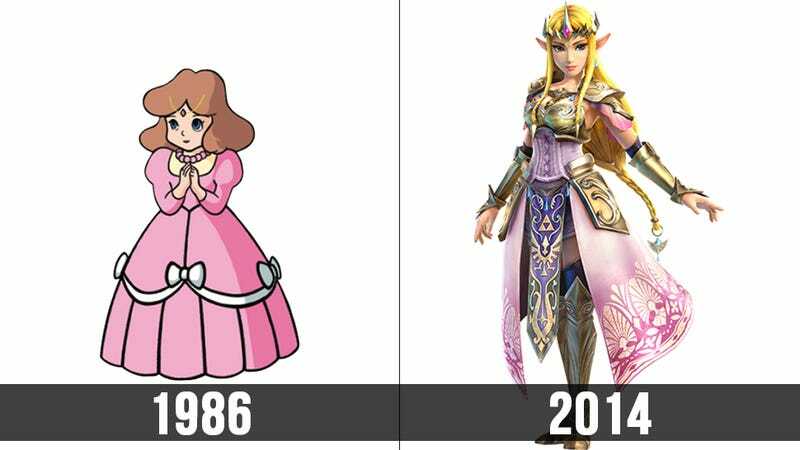 The Legend of Zelda series has been around for 28 years now and over that time, the game's heroes and villains have been redesigned again and again. But let me be frank here, when it comes to Zelda character designs, there are none I like more than those from the newest spin-off game in the series, Hyrule Warriors. So let's look at the series' official character art and see how these characters have evolved over the years.